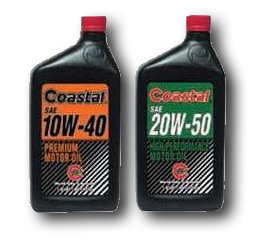 Coastal Premium GF-5 Motor Oils are premium-quality, high detergent automotive engine oils specially formulated to meet the stringent lubrication requirements of today’s engines. High viscosity index Group II base oils combine with a carefully selected additive package to provide maximum protection against wear, rust, corrosion, oxidative thickening, acid formation, sludge and varnish deposits. 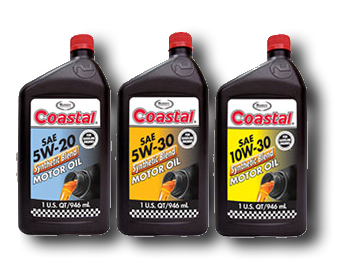 Coastal Premium GF-5 Motor Oils meet or exceed the requirements of GM 6094M (SAE 5W-20, 5W-30, 10W-30) and Ford WSSM2C945-A (SAE 5W-20) and WSS-M2C946-A (SAE 5W-30), Chrysler MS-6395 (SAE 5W-20, 5W-30, 10W-30). Meets Toyota Specifications, and Honda Service Fill Specifications (SAE 5W-20, SAE 5W-30 and SAE 10W-30). 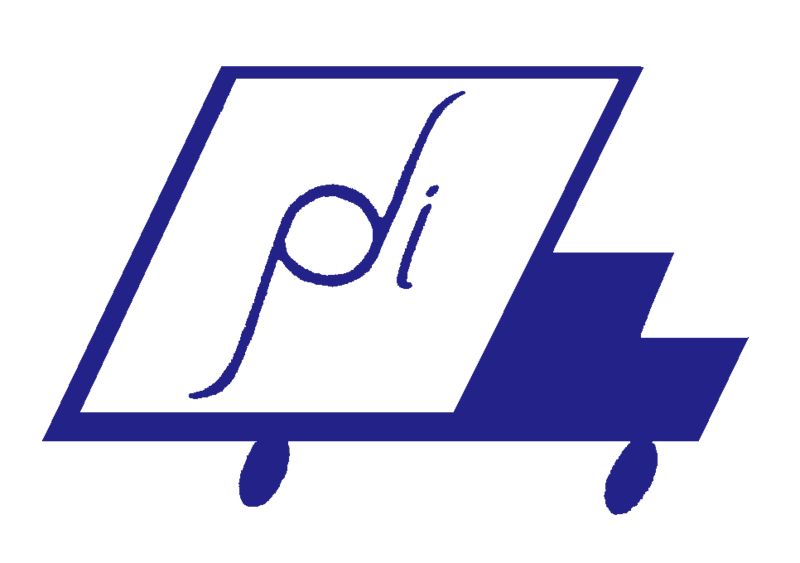 All grades meet or exceed API Service Category SN, SM, SL, or SJ and comply with ILSAC GF-5 requirements. Coastal Super ND Motor Oils are intended for use in non-critical gasoline engines operating under conditions which do not require a detergent motor oil. They are blended from 100% virgin petroleum base oils and may be used in older, worn engines with high oil consumption requiring an API Service Classification SA motor oil. 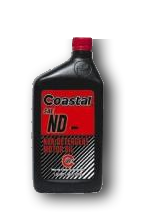 Coastal Super ND Motor Oils are not recommended for new or newly rebuilt engines or any late model engines equipped with hydraulic valve lifters. To see our Coastal Transmission Fluids, visit Coastal Transmission Fluids. For more information and complete specifications and recommendations from Coastal, visit www.warrenoil.com.